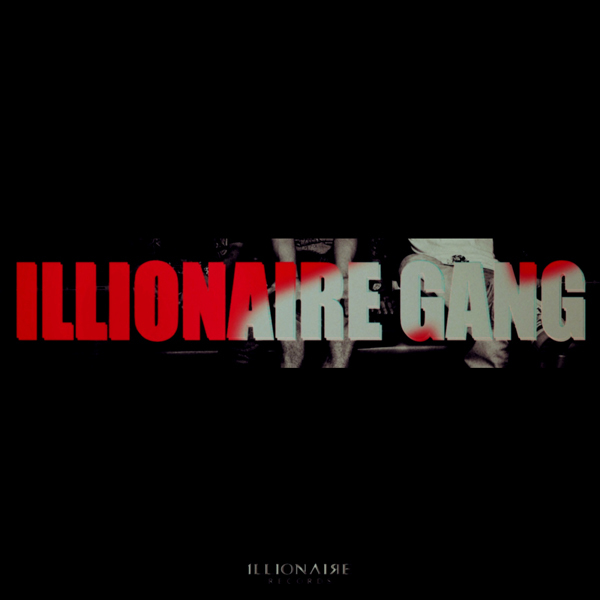 1LLIONAIRE Records’ The Quiett, Dok2, and Beenzino recently released a free track titled ‘ILLIONAIRE GANG’. In addition to their <1LLIONAIRE DAY> concert to celebrate November 11 (11/11), the free track ‘ILLIONAIRE GANG’ features The Quiett, Dok2, and Beenzino. This entry was posted in Free Music, News and tagged 1llionaire records, Beenzino, dok2, illionaire gang 1llionaire day, illionaire gang download, ILLIONAIRE RECORDS, The Quiett. Bookmark the permalink.